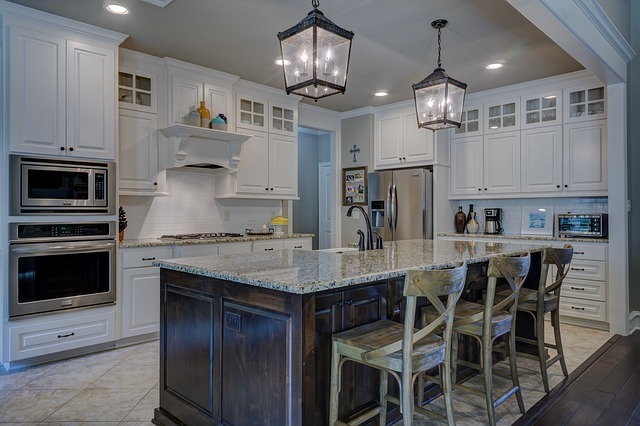 When deciding to remodel the kitchen, many of us consider the return we might receive when we sell our homes. Plus, we often renovate on a budget so while we may splurge in one area, we often look for cost-cutting decisions in others. Here are some great budget-friendly ideas for updating your kitchen with both resale value and your budget in mind. Use one or all-either way, you’ll be pleased with the results. A Wood Fence is a kind of investment that needs protection if you want the best out of it. A large number of families who have a wood fence in their backyard stains it every two to three years. Staining your wood Fence is a great way to protect it from the dangerous UV Rays of the Sun and make it last for 10 to 15 years easily.